A proportion of the ginger harvest is turned into dry ginger through a process that involves washing, peeling, sun drying for a week, and, sometimes, bleaching. We sell whole dry ginger. If you are adventurous, you can create your own ginger powder by grinding the whole dry ginger. 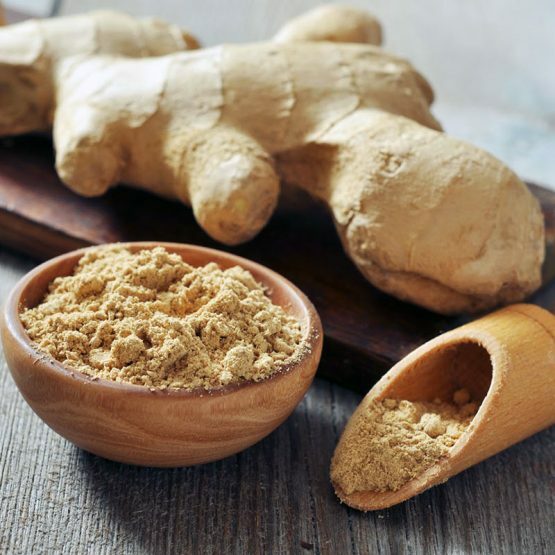 Dry ginger should be stored in an airtight container in a dark, cool place, but not in a refrigerator.